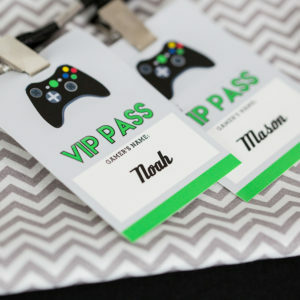 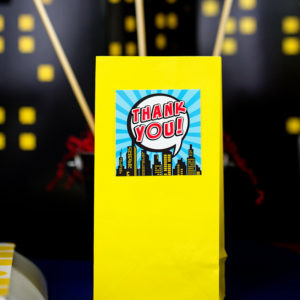 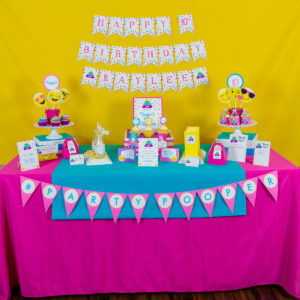 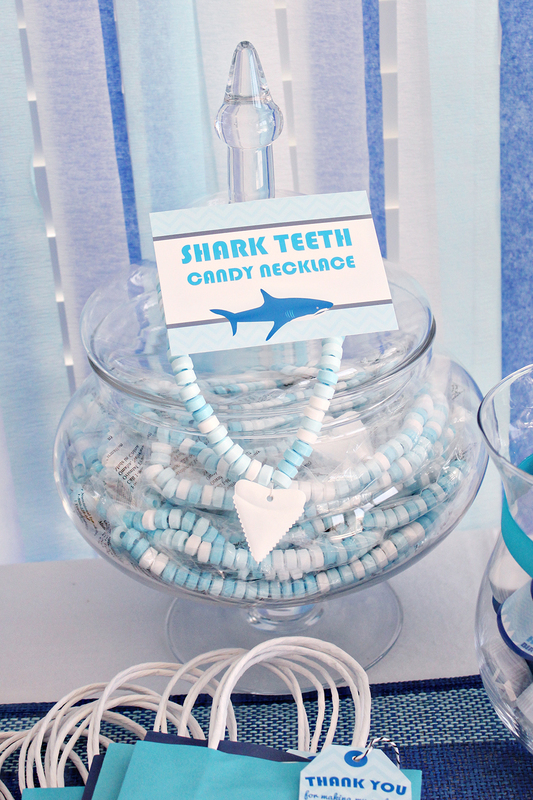 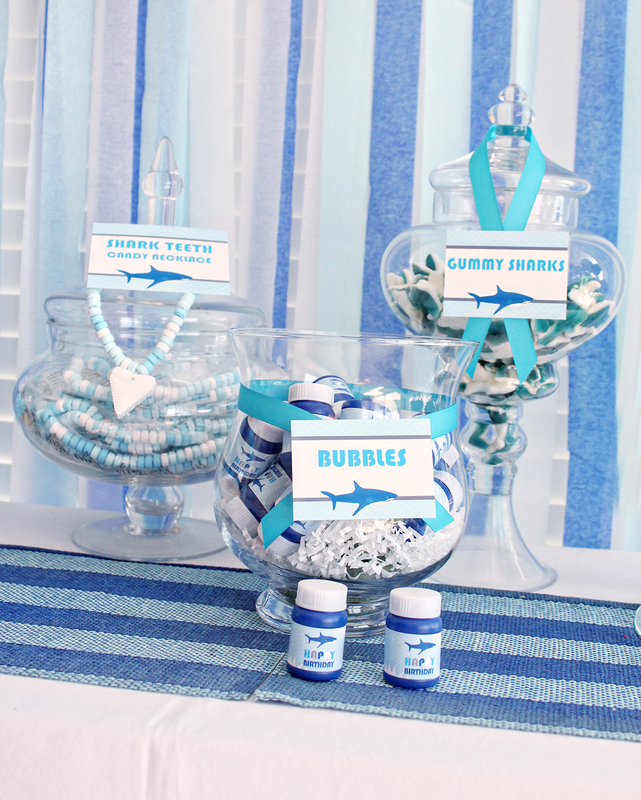 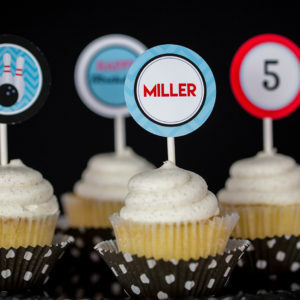 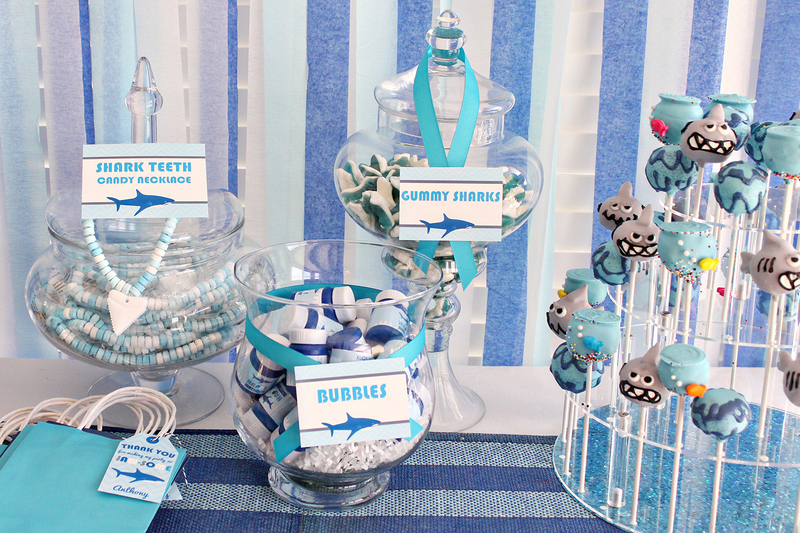 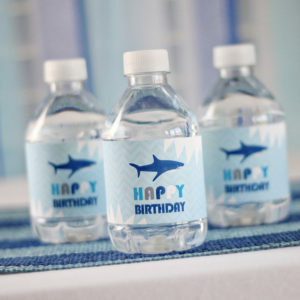 Take a bite out of our shark party food labels / candy table labels. 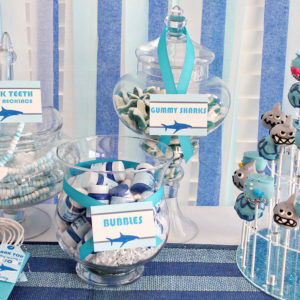 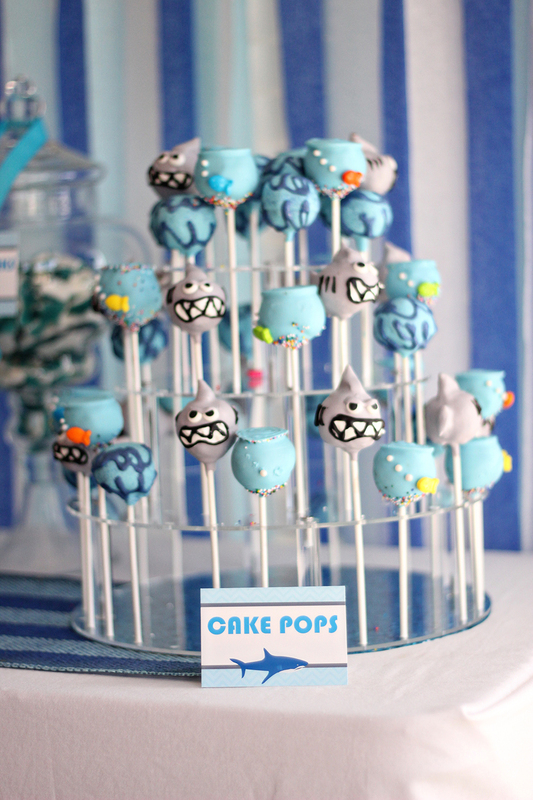 Your party guests will have a “jaw-some” time with a fun Shark Themed Party. 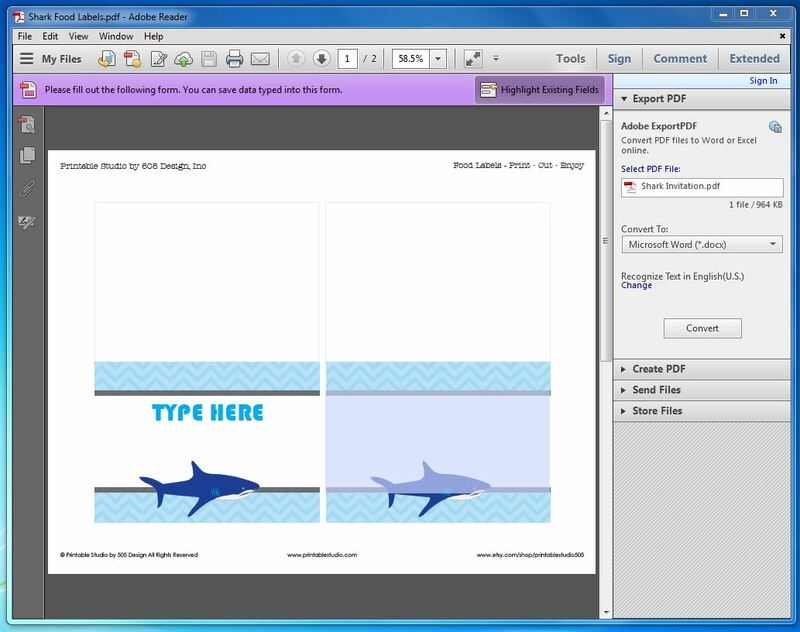 Set up to print on 8.5 x 11″ Paper with 2 labels per page. 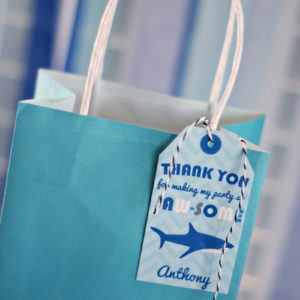 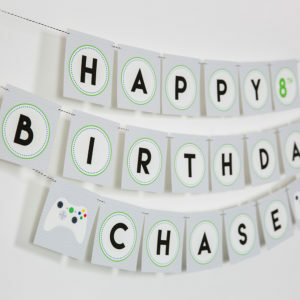 You will be able to add your own text, these files are designed to be edited in Adobe Reader ONLY.